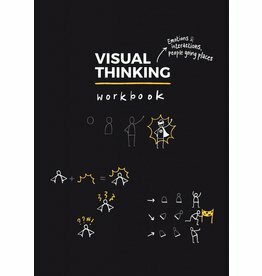 As a follow-up to the bestseller Visual Thinking and the second book Visual Doing, the author is releasing two workbooks. 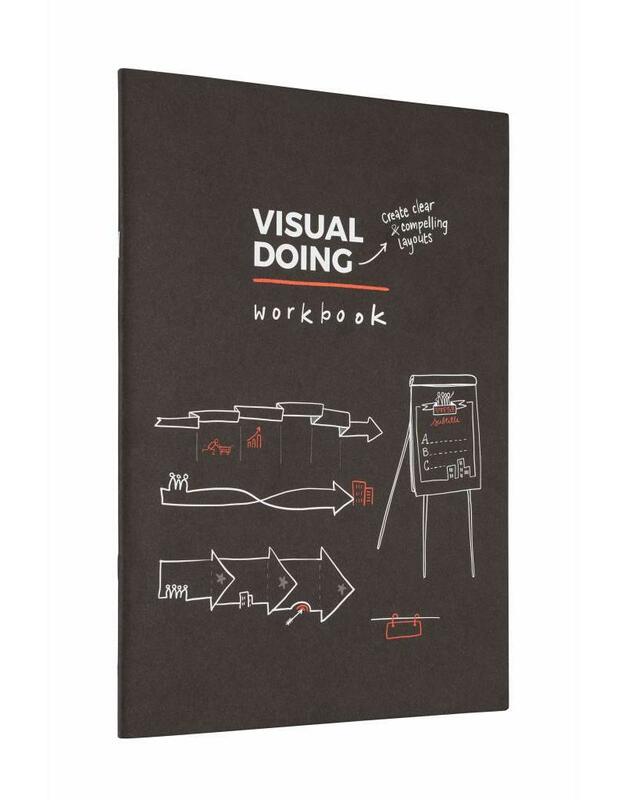 These books are great tools to help you kick-start your visual journey and gain the confidence to produce amazing, compelling drawings. 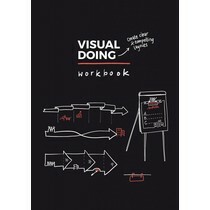 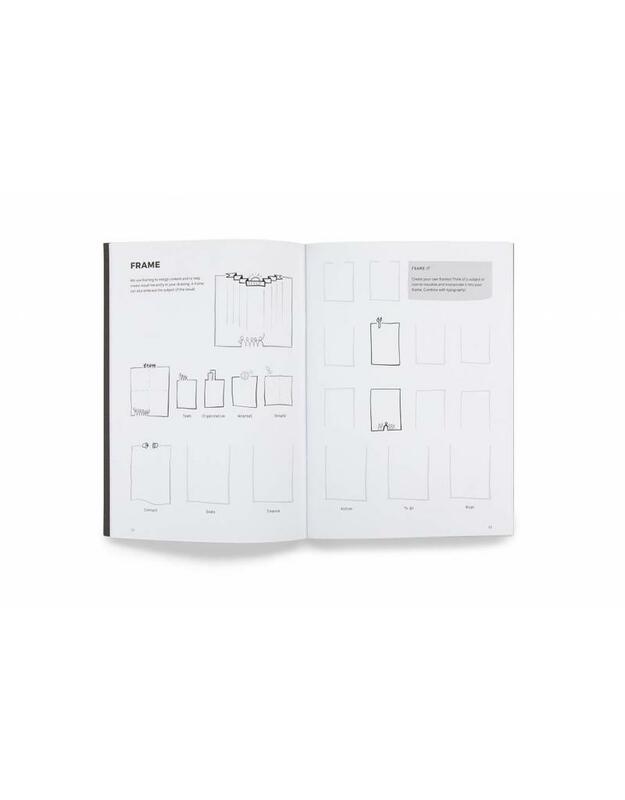 The books are crammed with tons of visual exercises, ranging from tracing illustrations to drawing hacks. 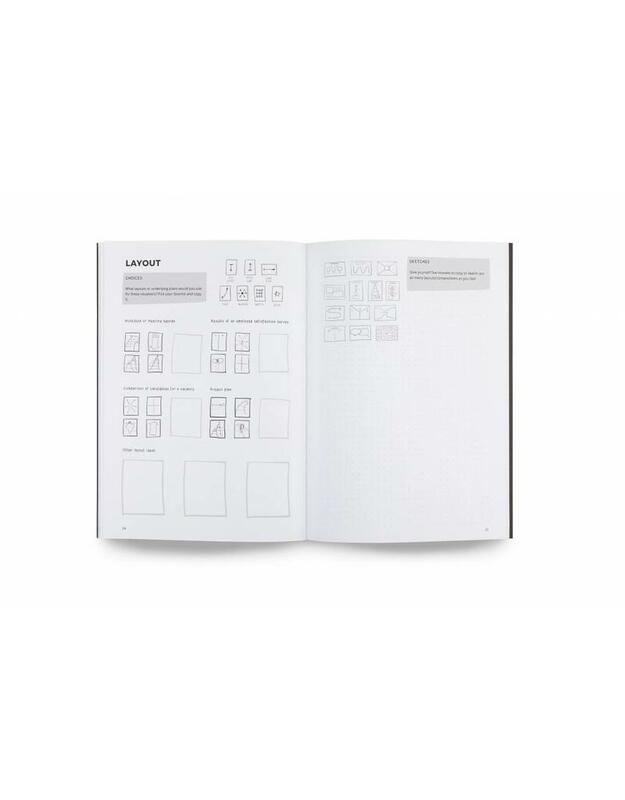 It will inspire you to design and share your own icons! 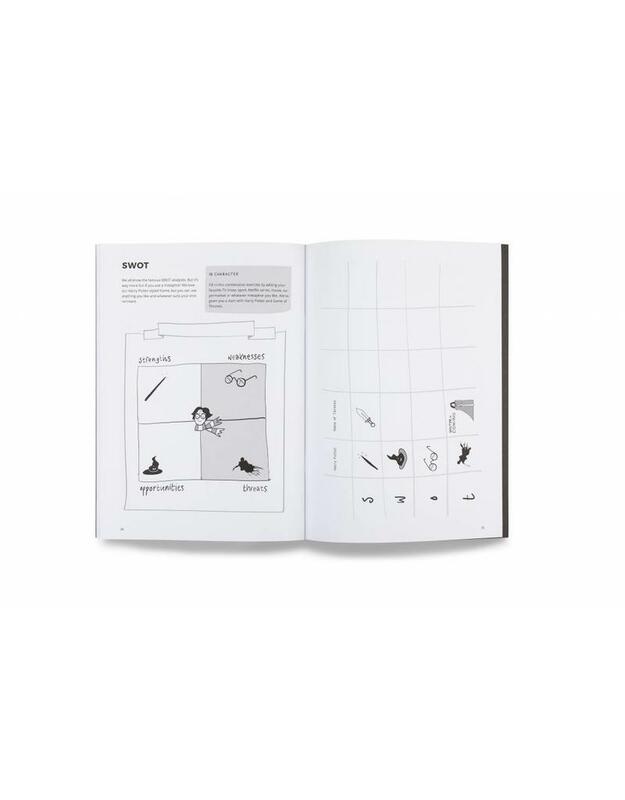 Create clear and compelling layouts; focusses on flipcharts and larger, more complex drawings and how to tie together their different elements. 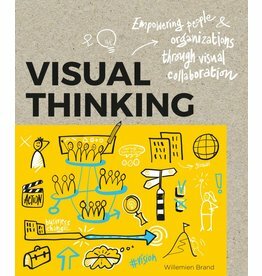 It will show you how to grab people’s attention and make your ideas stand out by framing your canvas or making sure it has an eye-catching title.